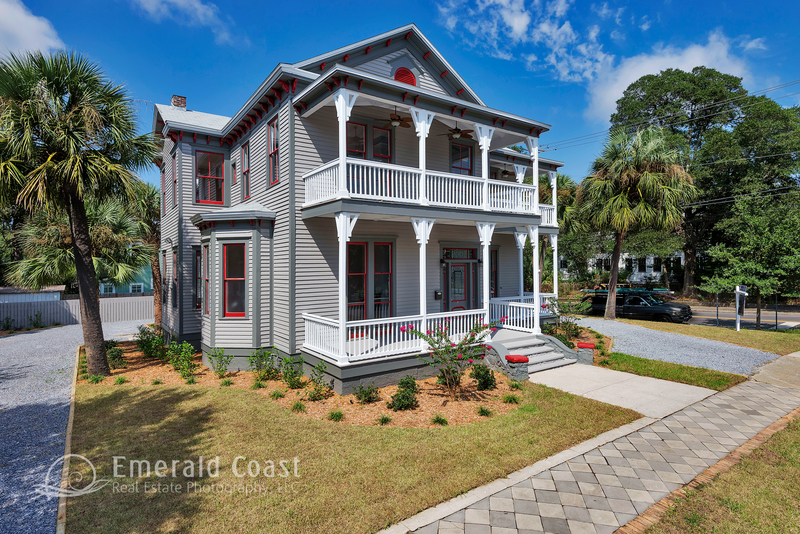 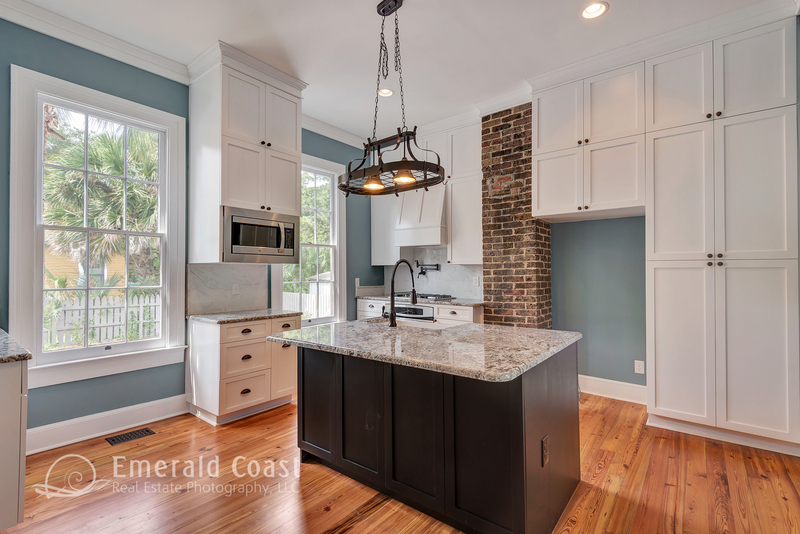 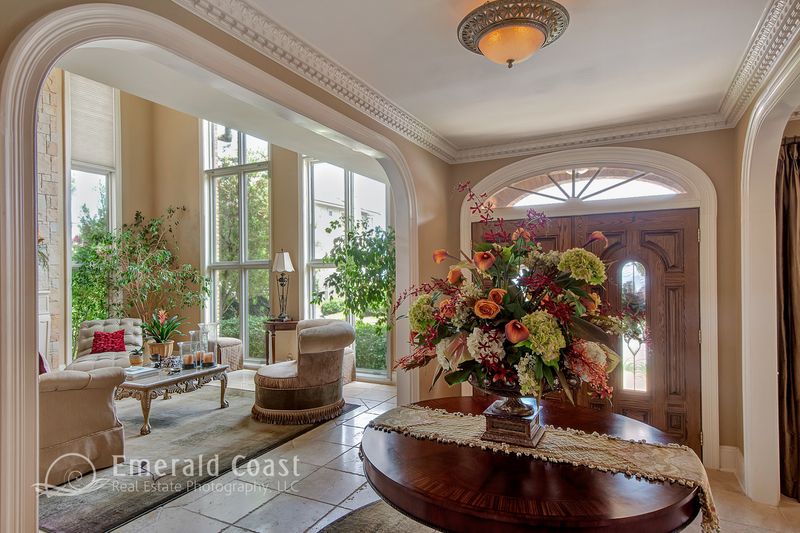 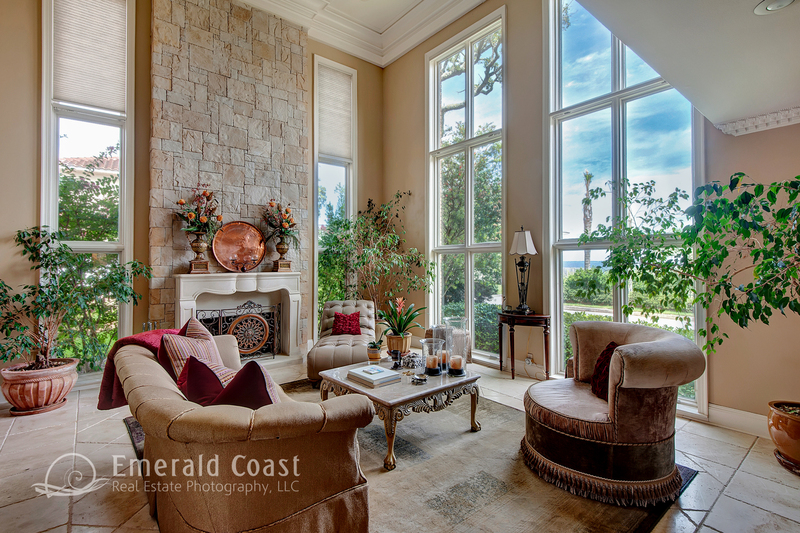 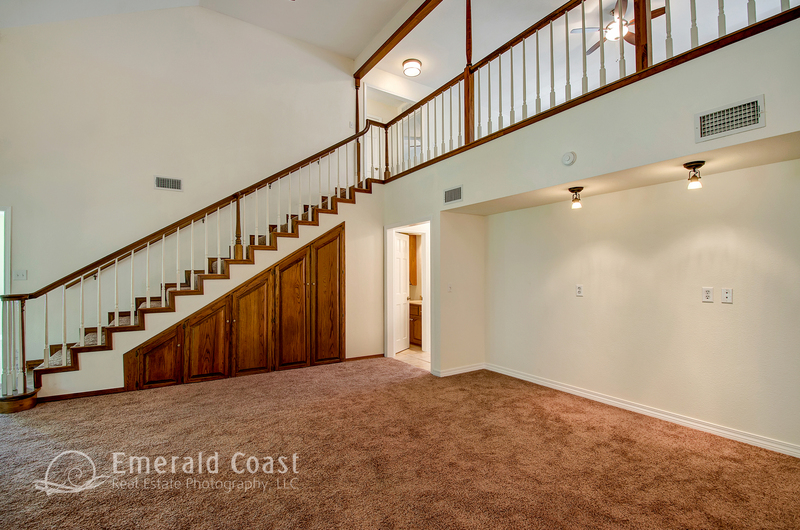 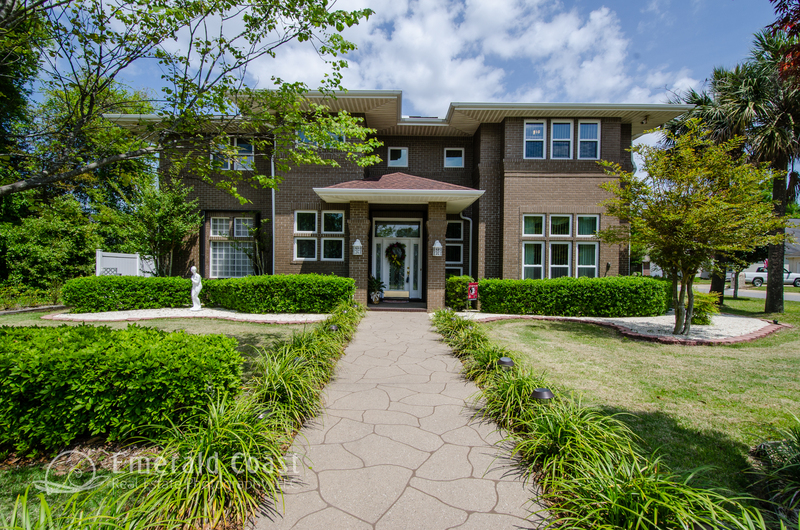 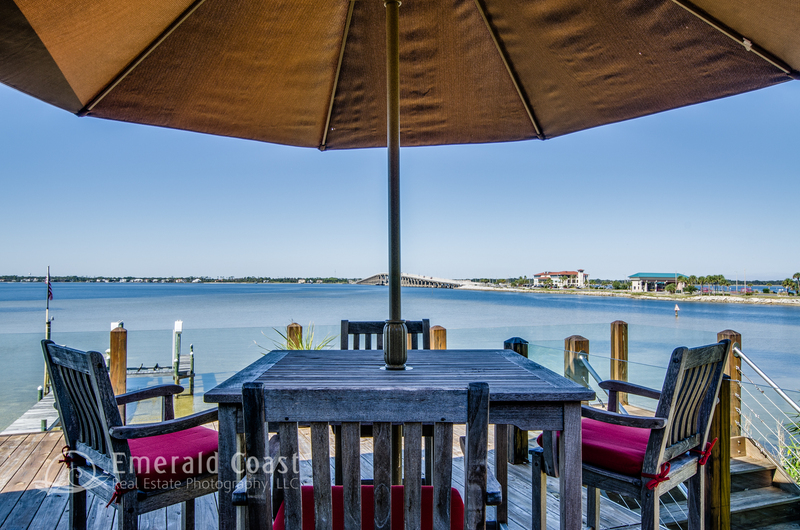 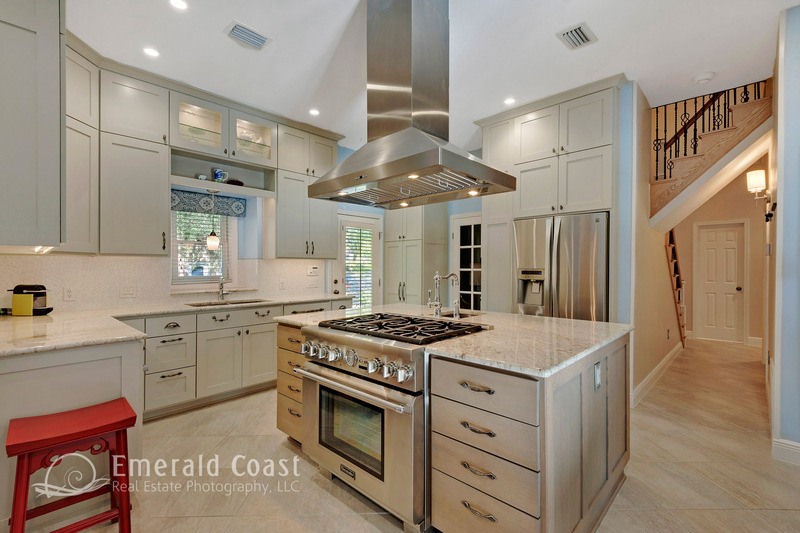 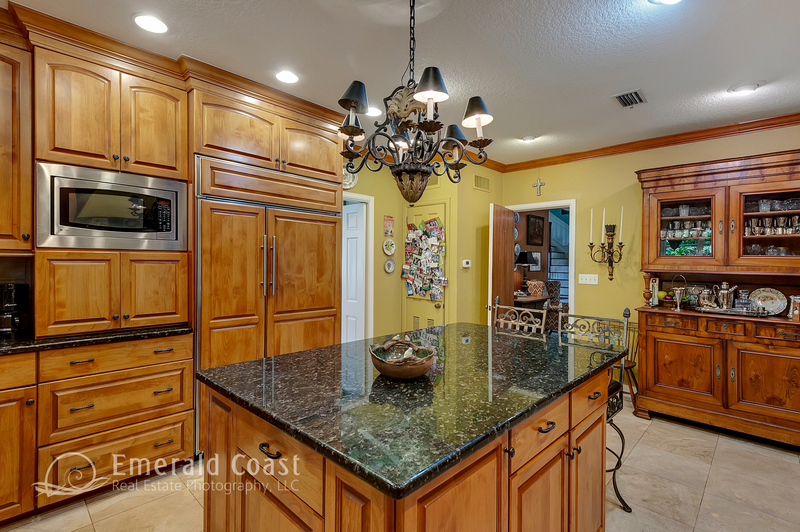 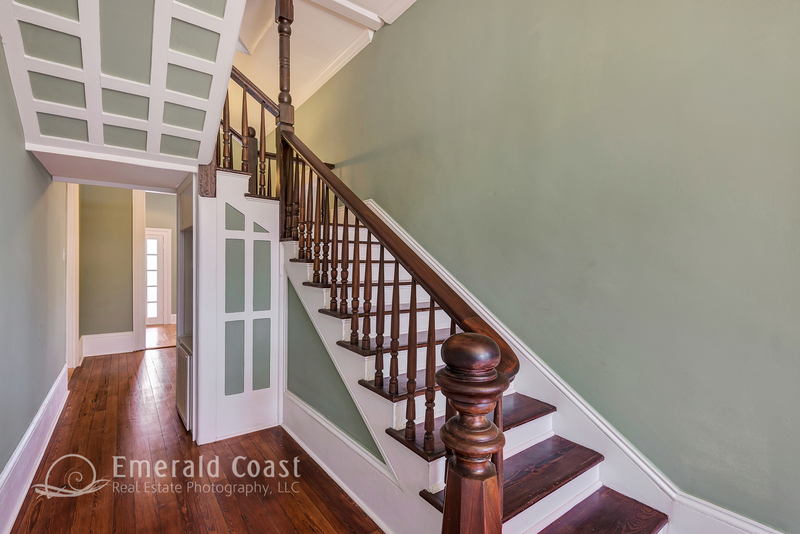 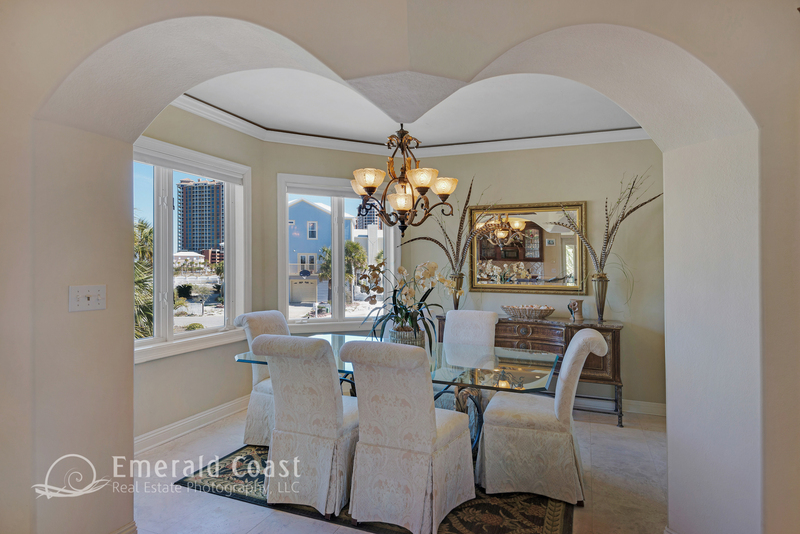 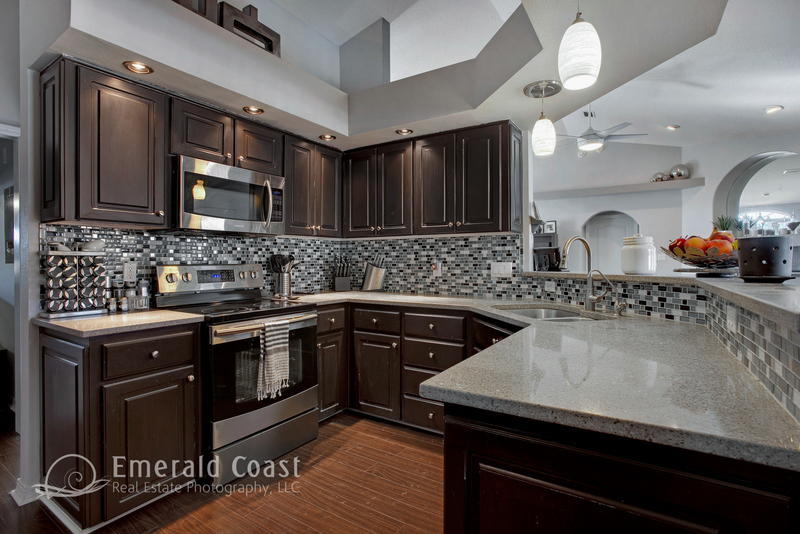 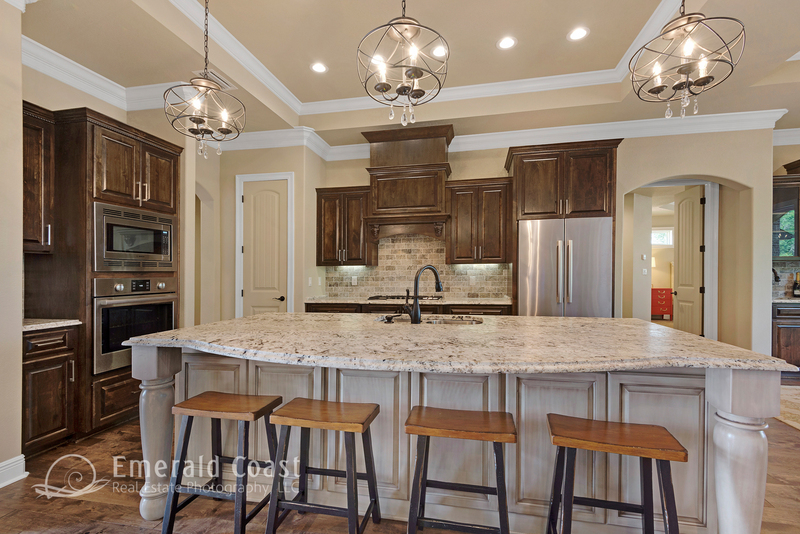 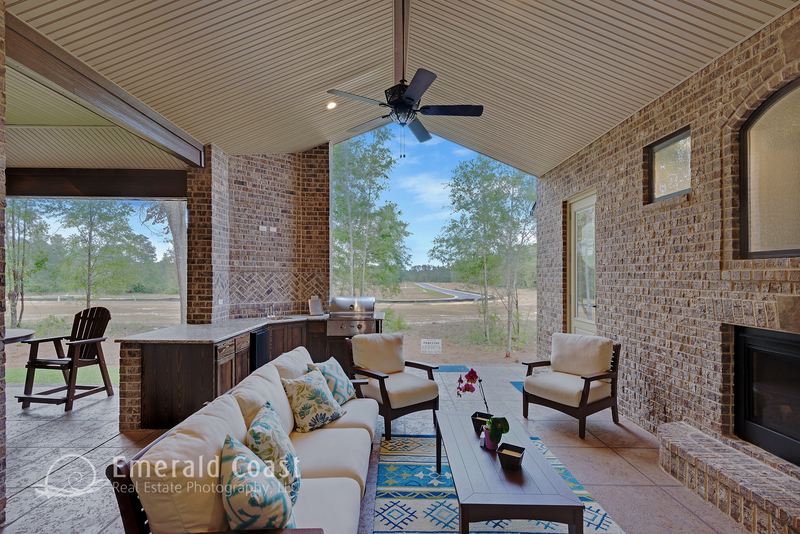 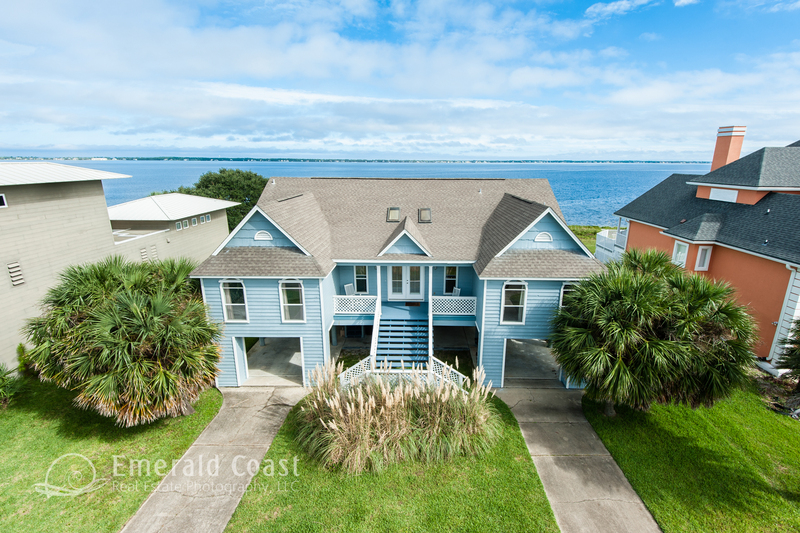 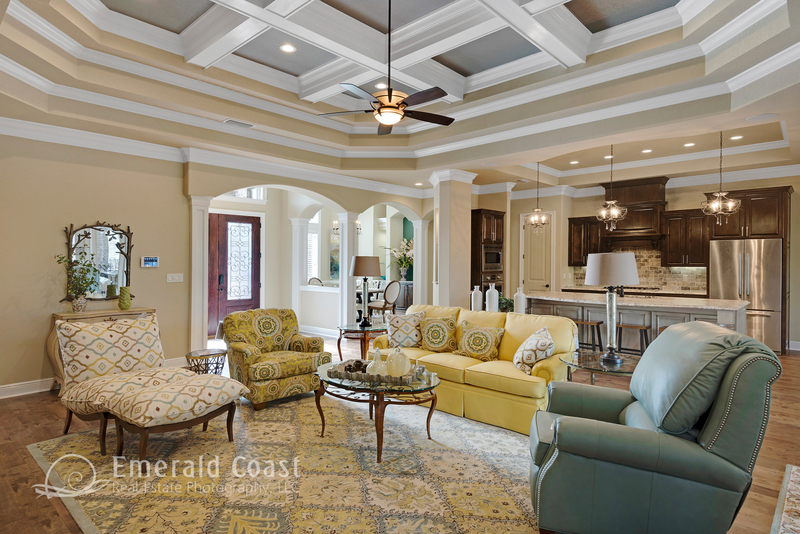 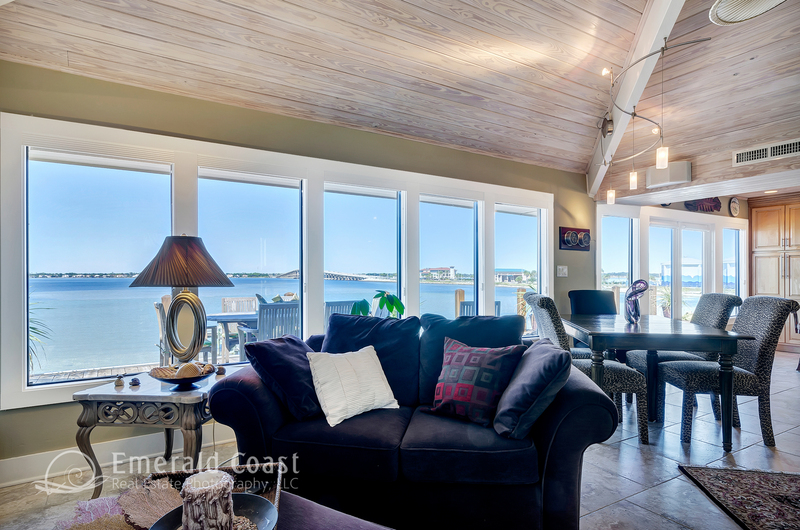 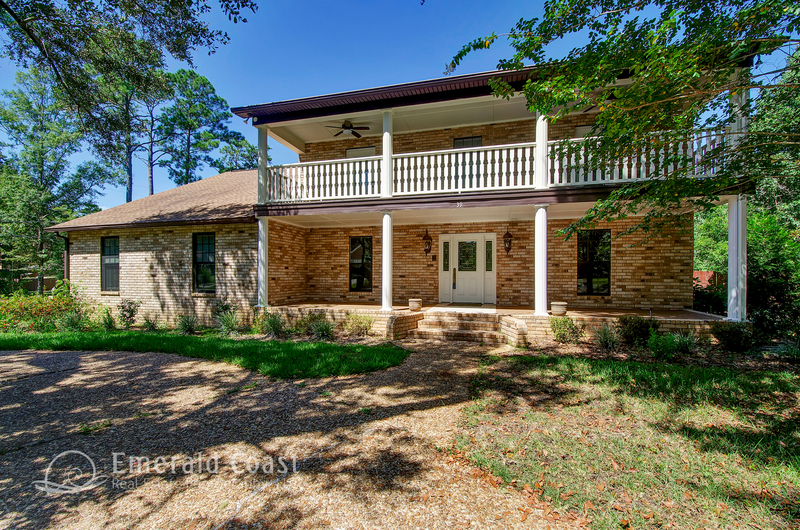 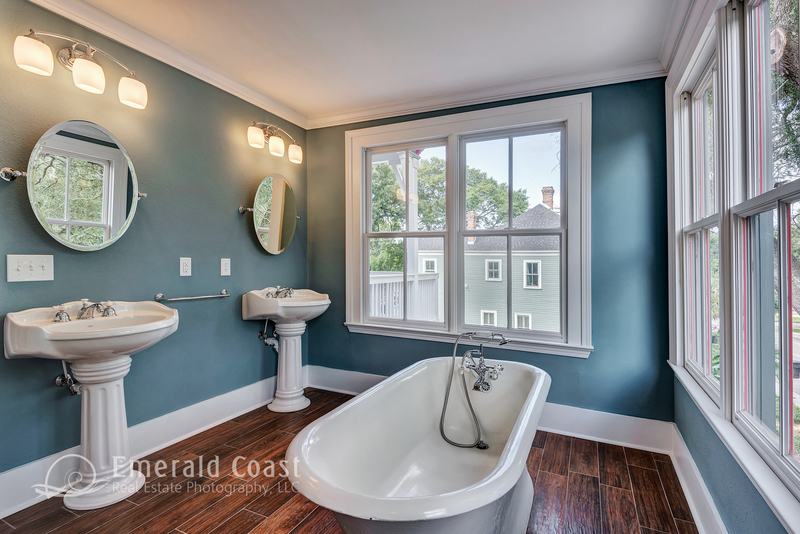 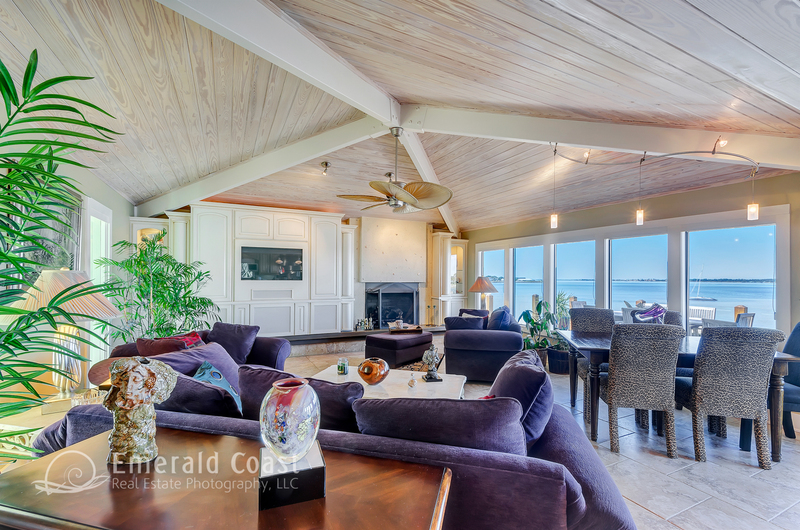 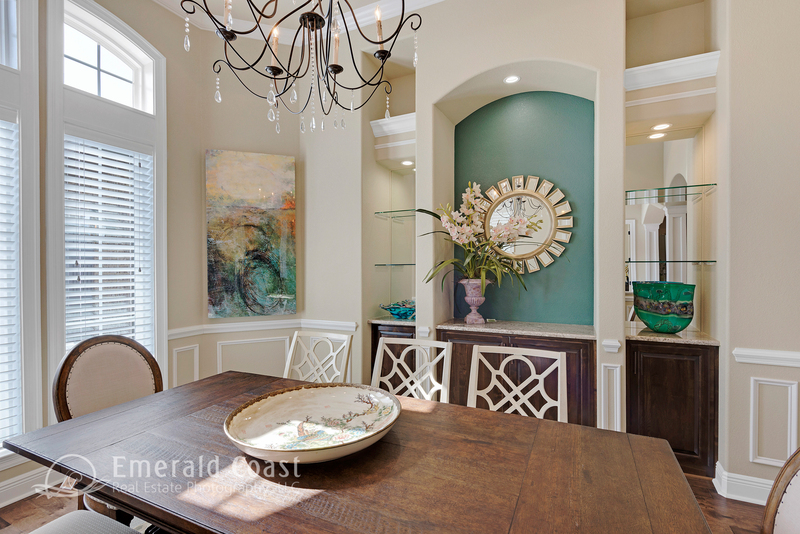 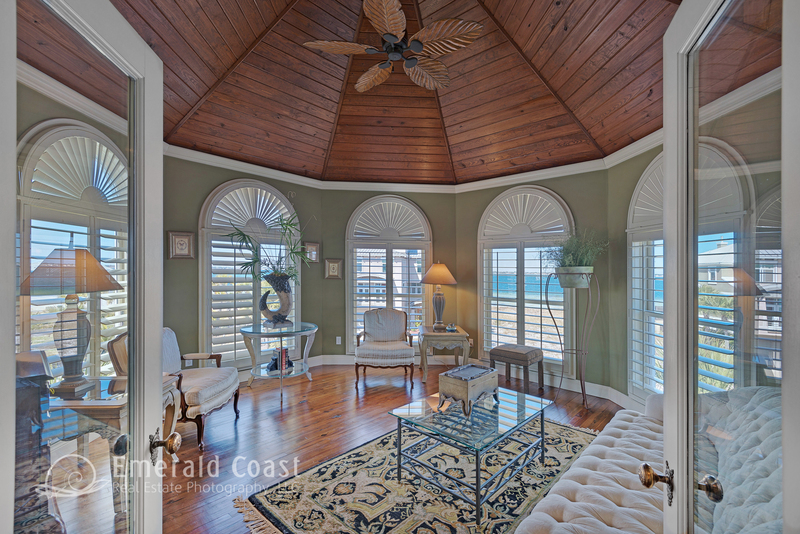 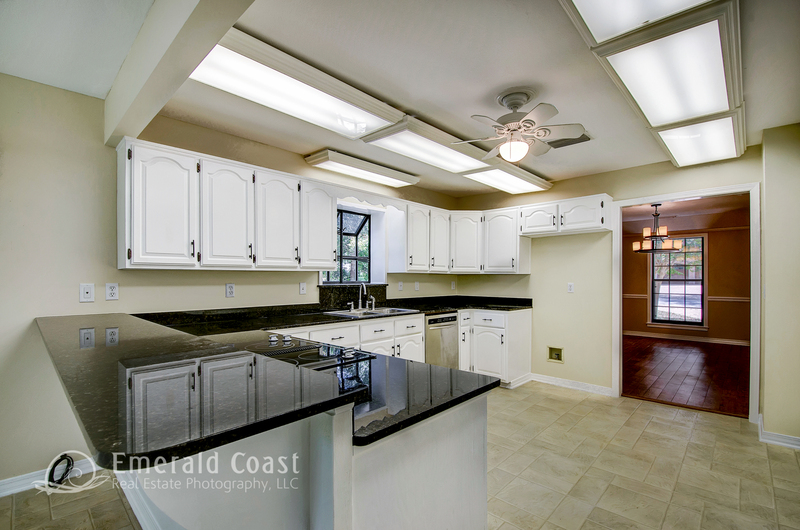 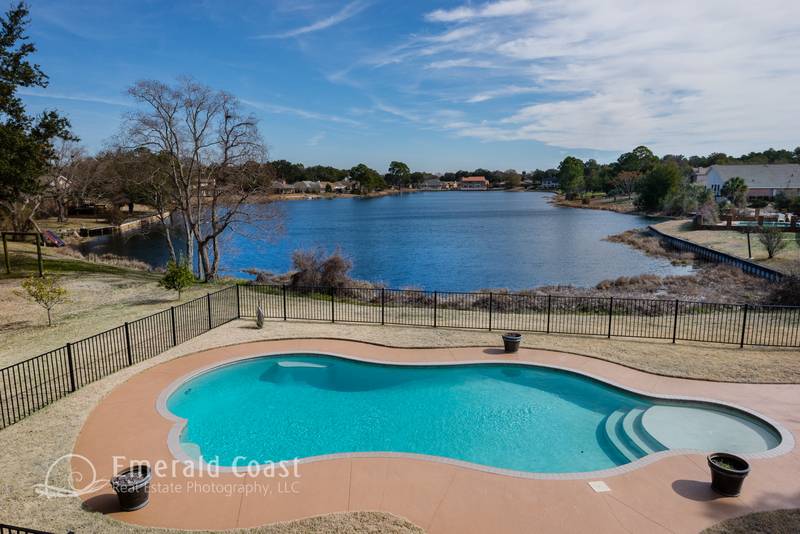 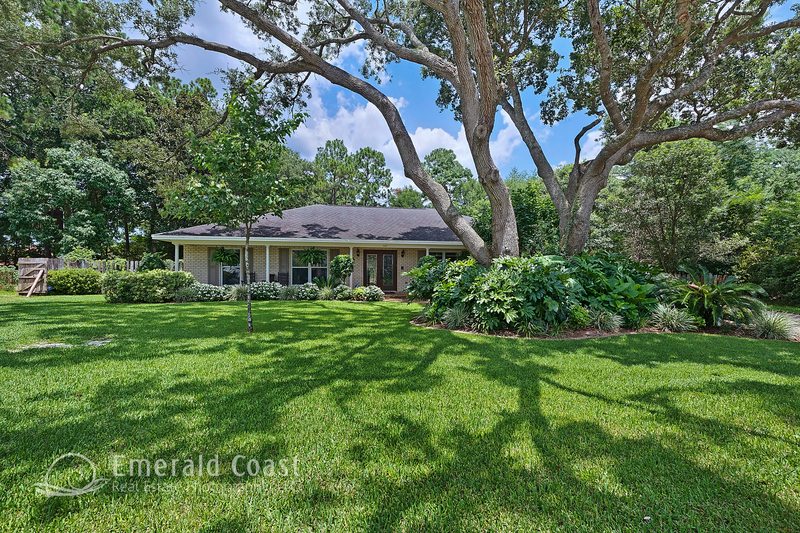 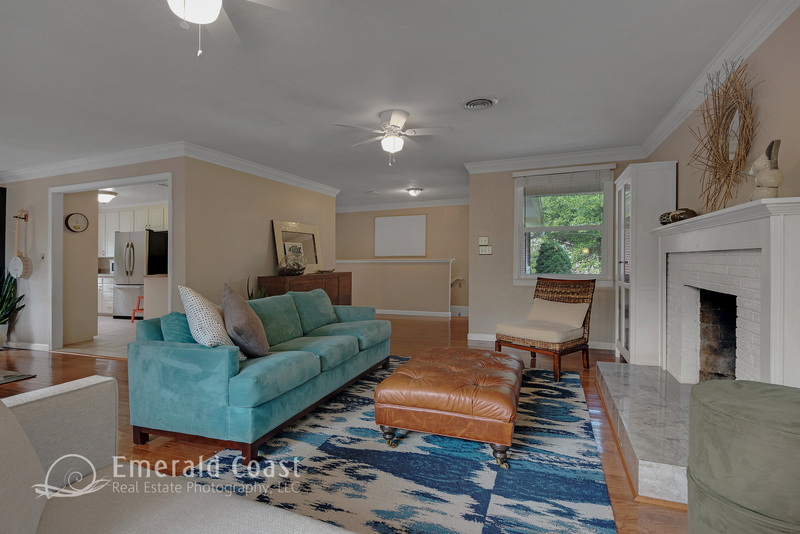 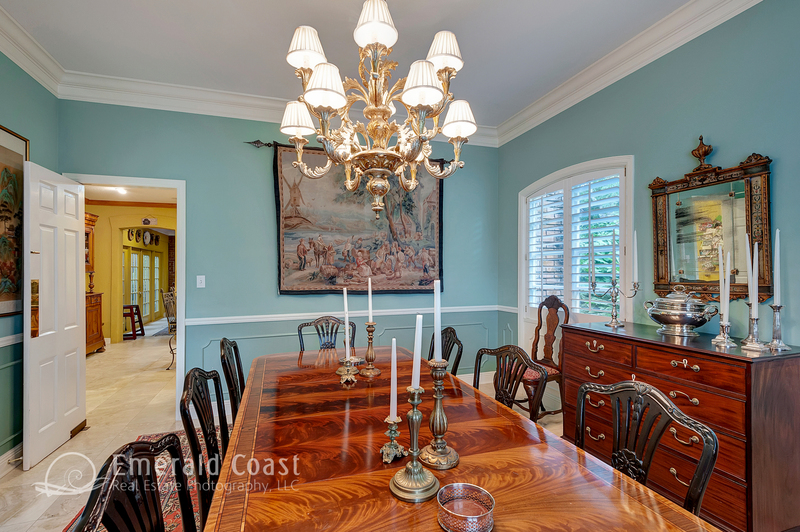 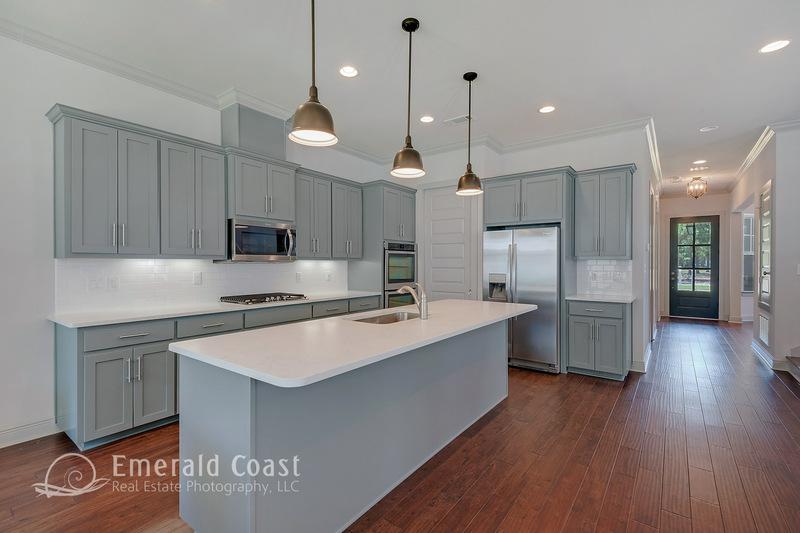 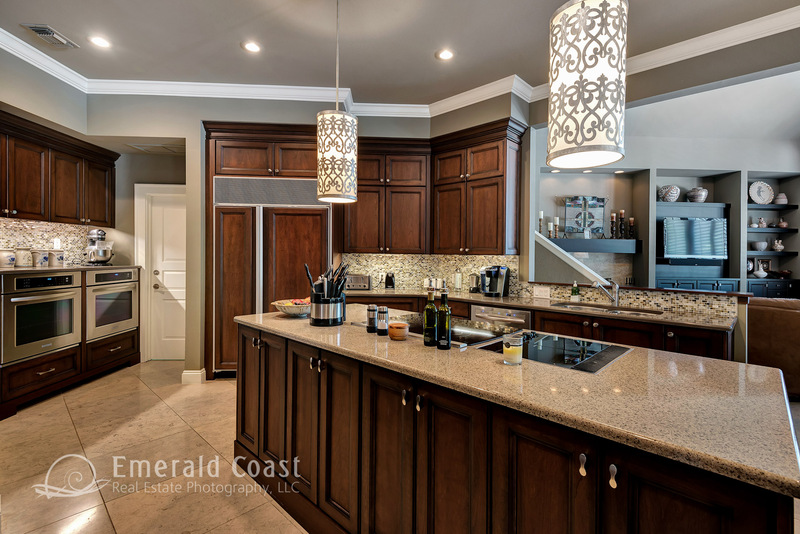 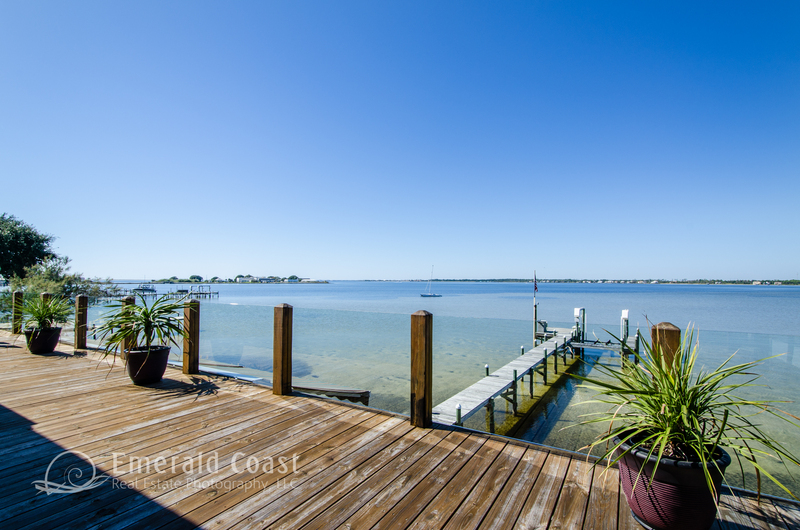 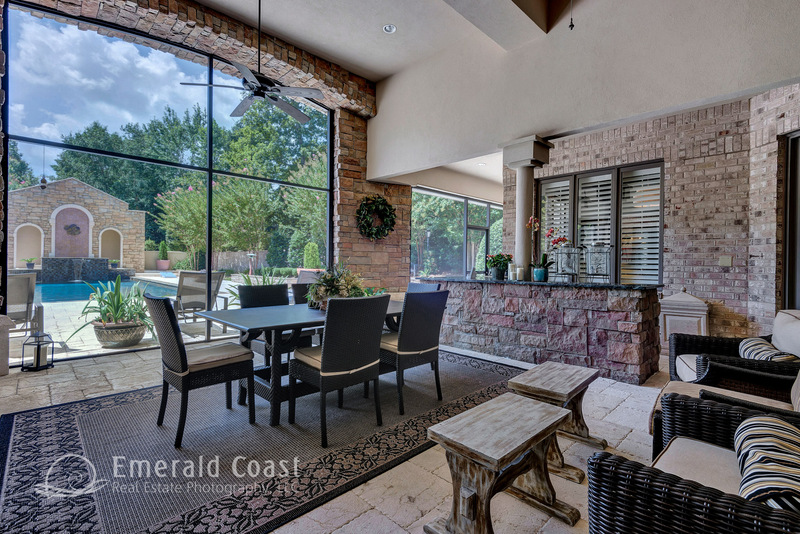 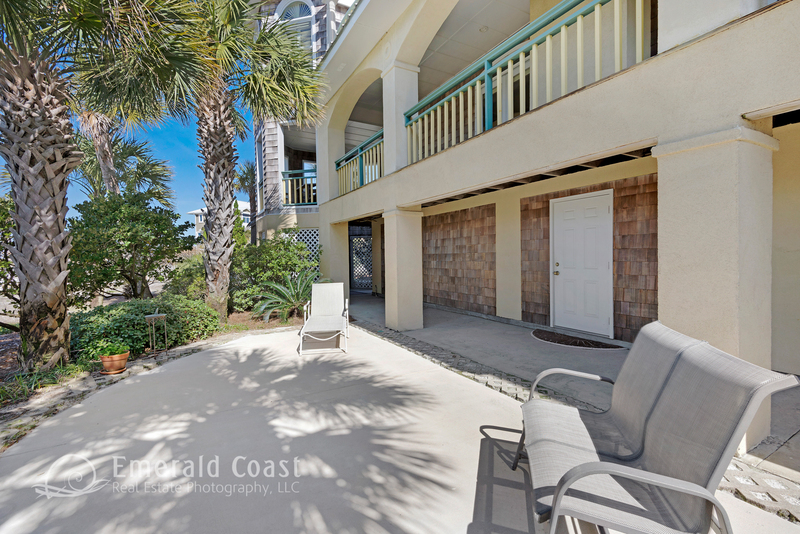 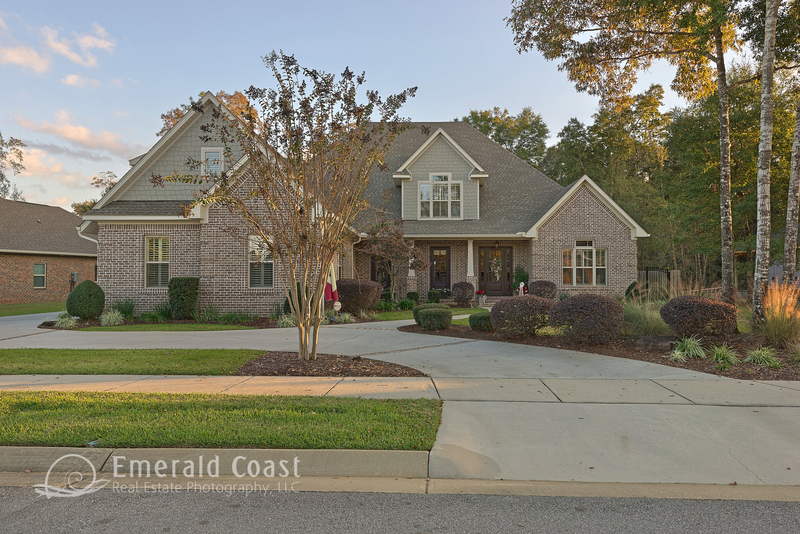 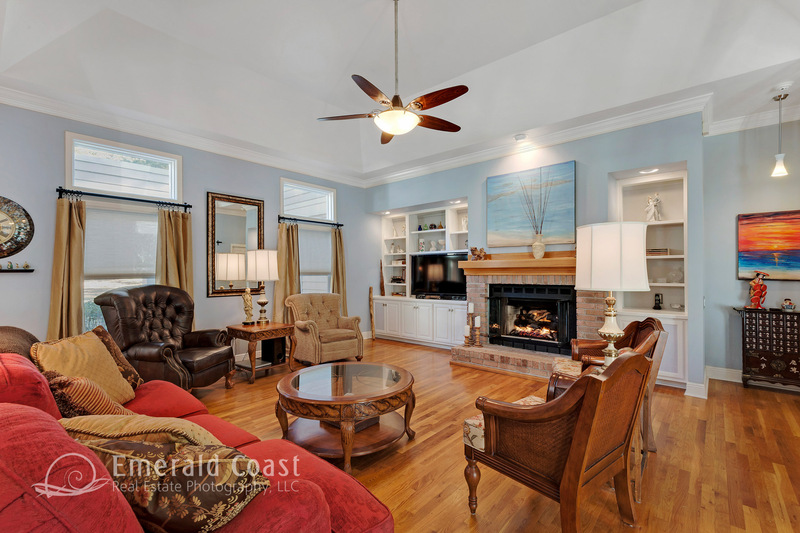 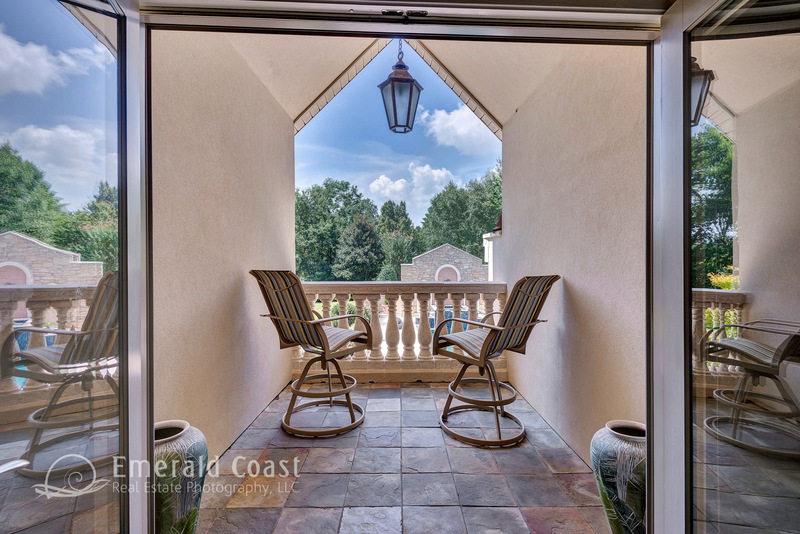 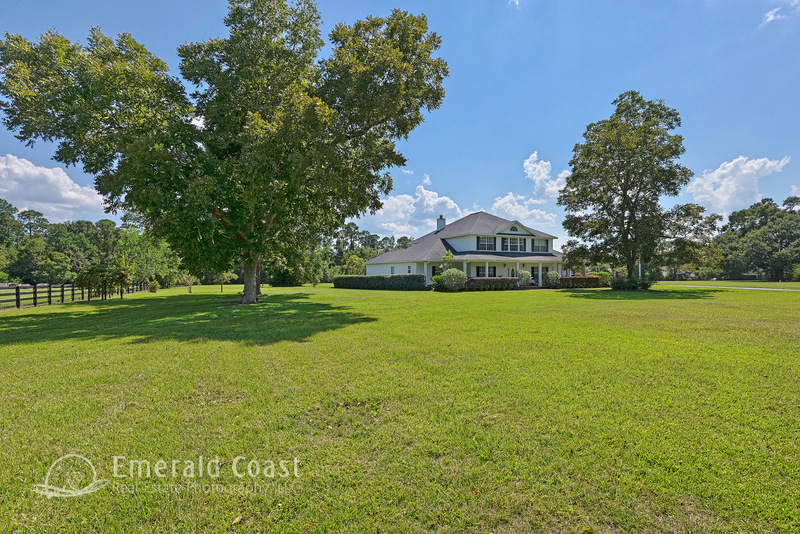 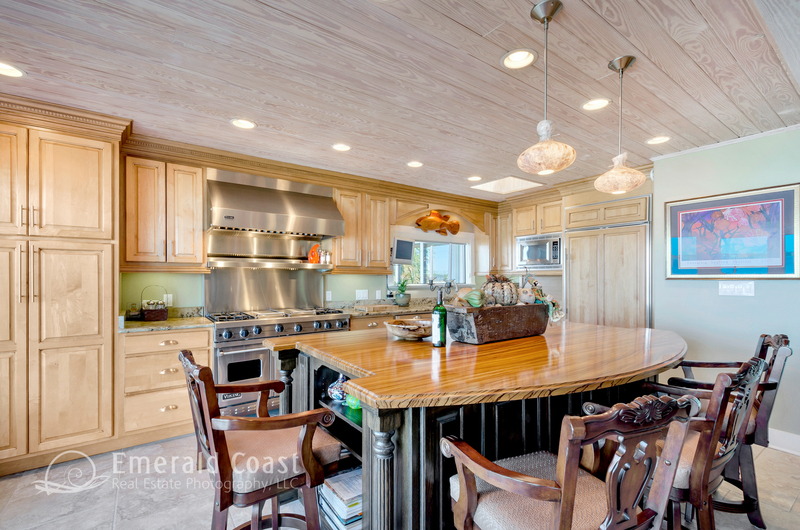 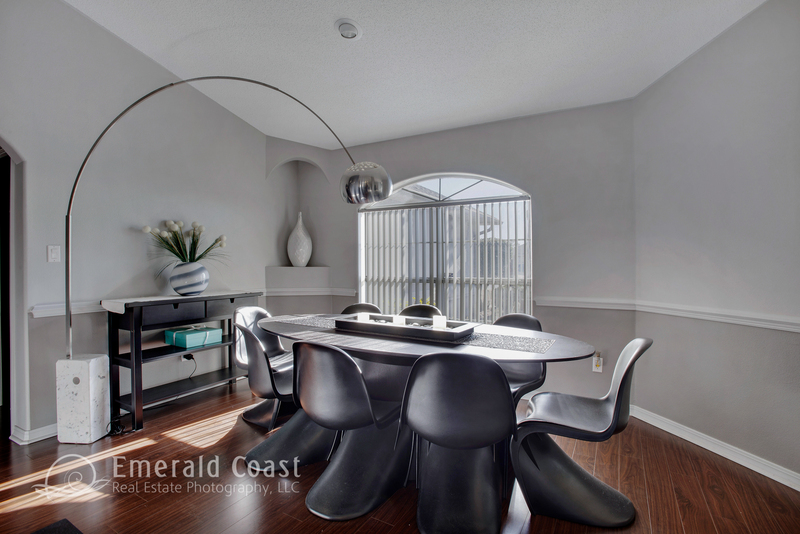 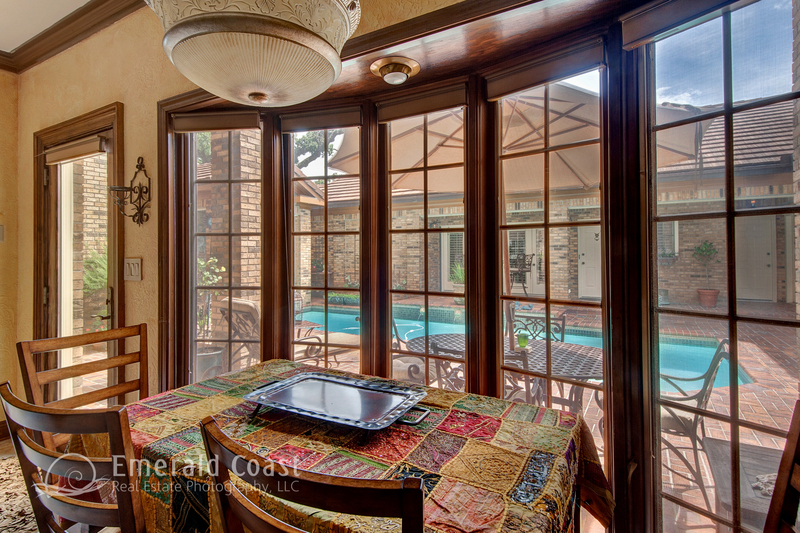 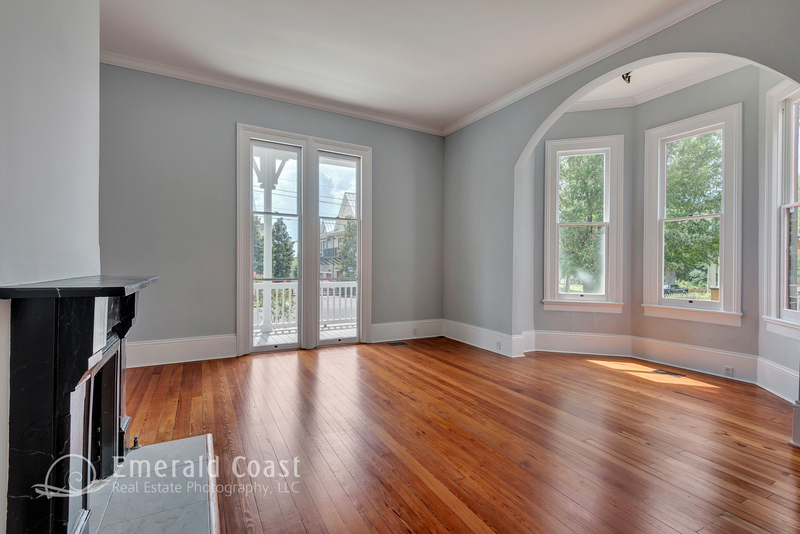 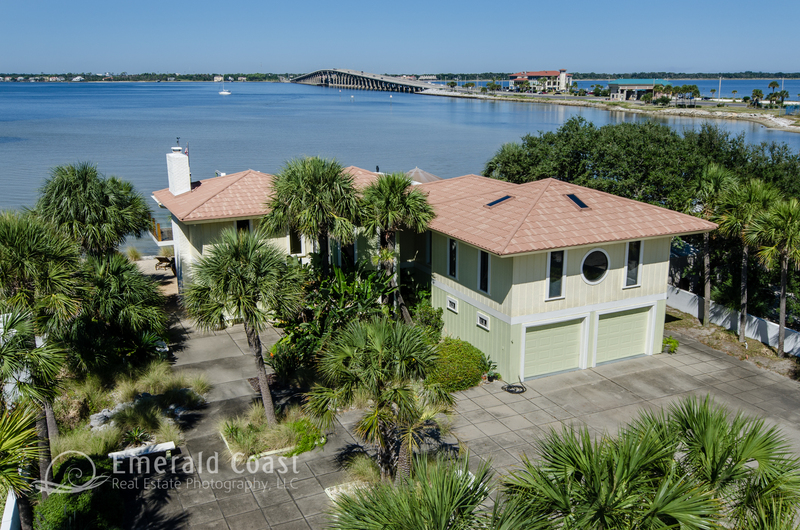 Emerald Coast Real Estate Photography’s high definition virtual tours offer you more than just a place to showcase our incredible images. 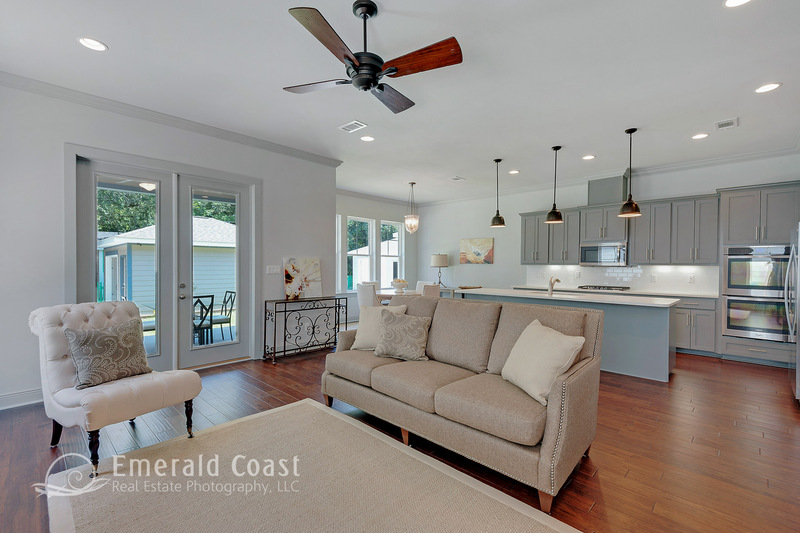 Our highly customizable virtual tours not only allow you to choose your style and color scheme for the tour, they also provide you with powerful marketing tools that extend far beyond a simple locally-hosted MLS tour. 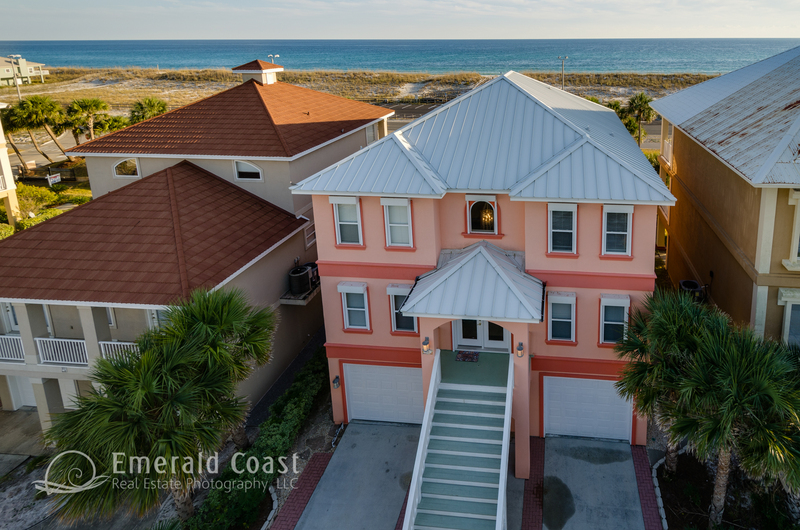 Our tours provide you with custom interactive floor plans, YouTube videos, social media sharing buttons, syndication to all of the major real estate sites and powerful tracking analytics that let you know how often your tour is being viewed and where your traffic is coming from. 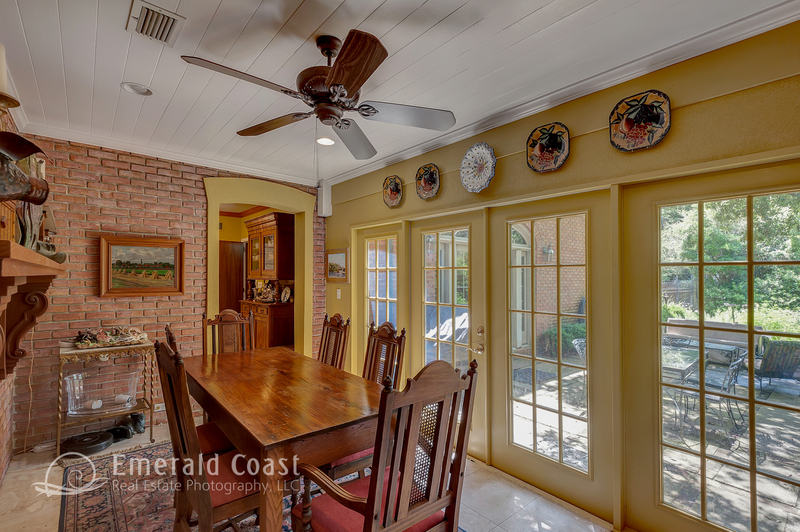 All virtual tours come with social media sharing buttons that allow buyers to share the home with all of the major social media sites including Facebook, Twitter, Google+, Pinterest, Tumblr, Blogger, Reddit, Delicious, Digg, WordPress and more than 300 other social media sites. 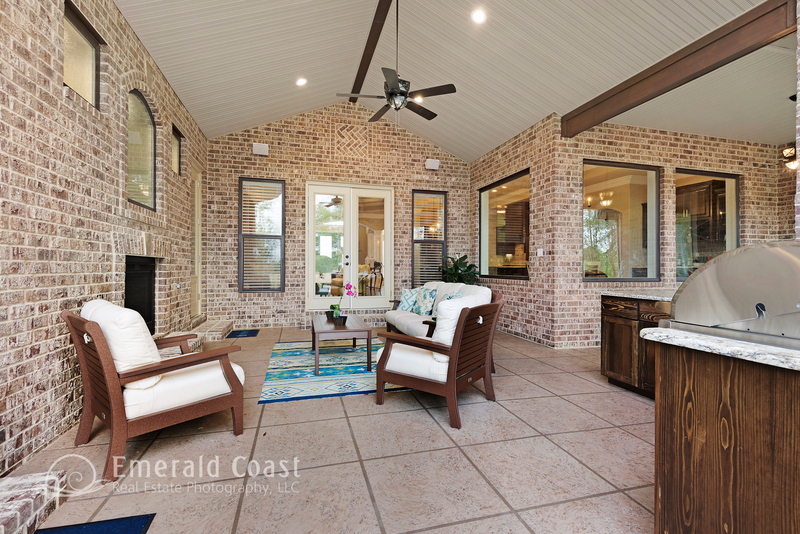 Simply click on the share button to see all of your options. 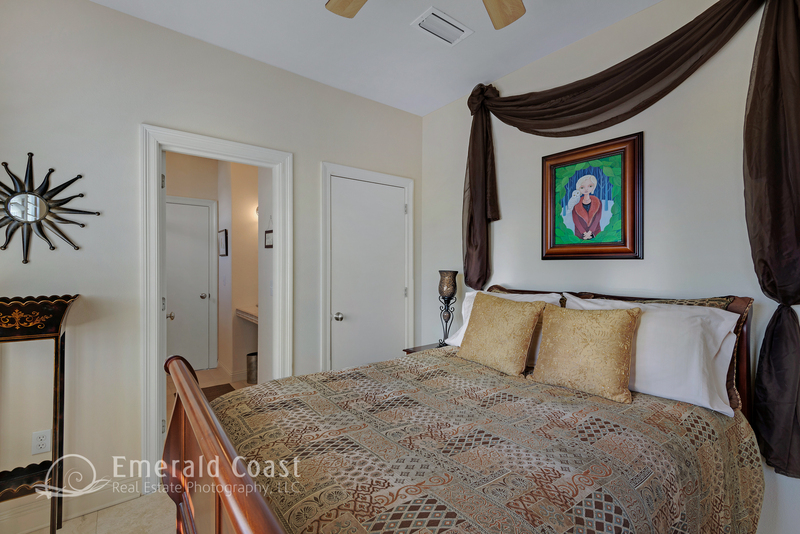 Our virtual tours automatically email you weekly reports that track the traffic coming to your tour. 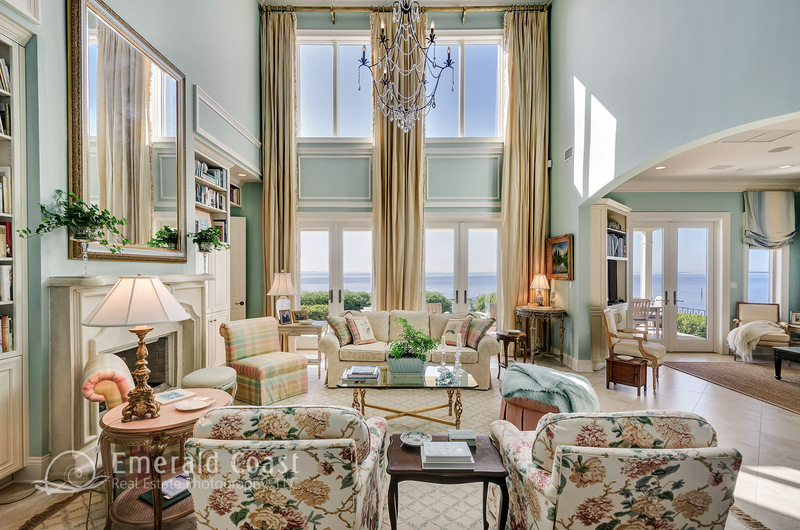 You can see exactly which sites people are using most to find your listing as well as how often the tour is being used and how many people are returning to the tour. 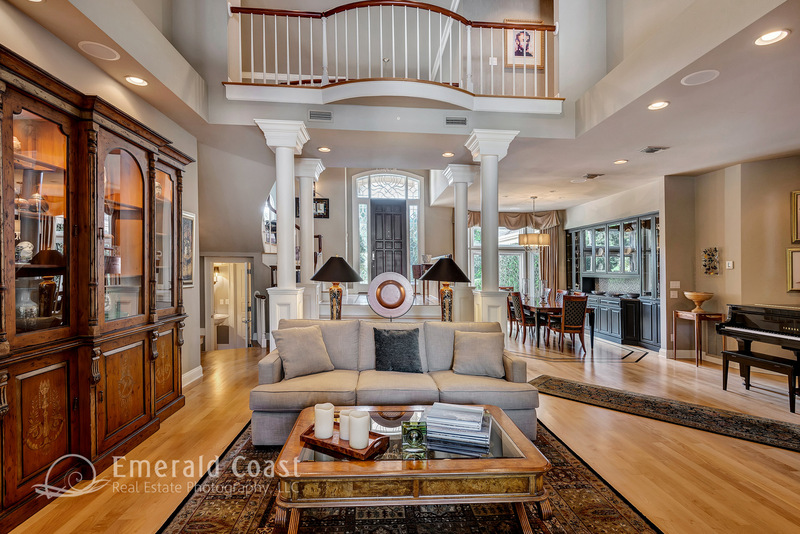 Previewing homes online gives the buyer a great deal of information about the home before he or she walks through the front door. 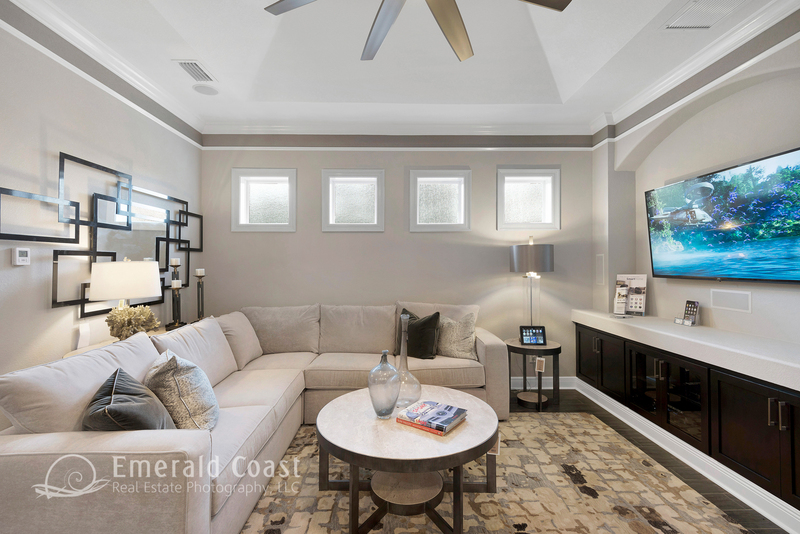 Interactive Floor Plans are a unique and powerful sales tool. 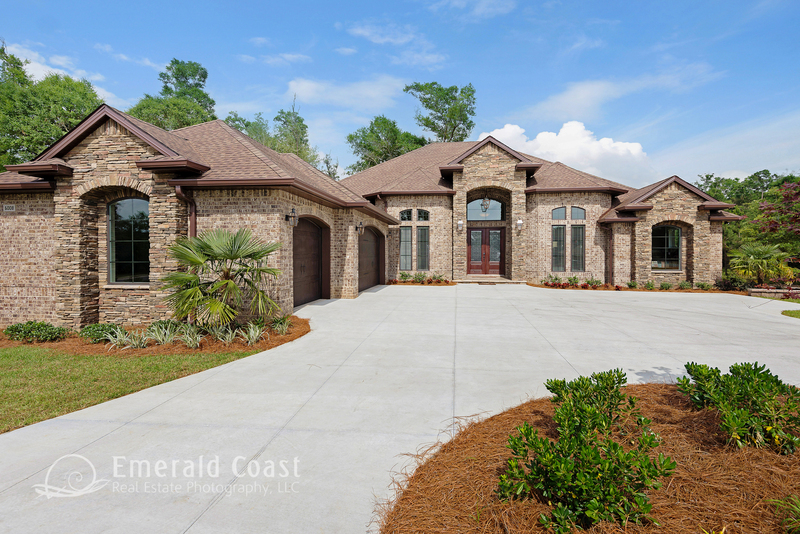 They provide the buyer with a concrete floor plan. 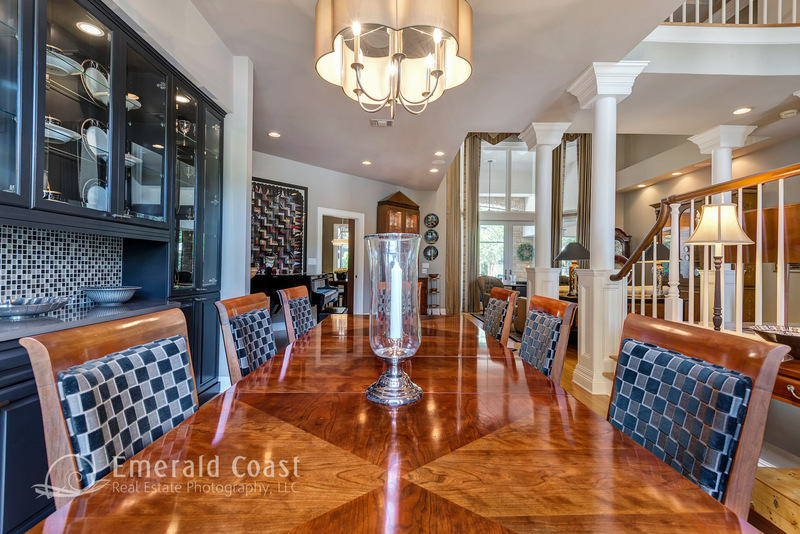 Your buyer will have a greater sense of how the rooms are laid out and how well their current furnishings will work in the home. 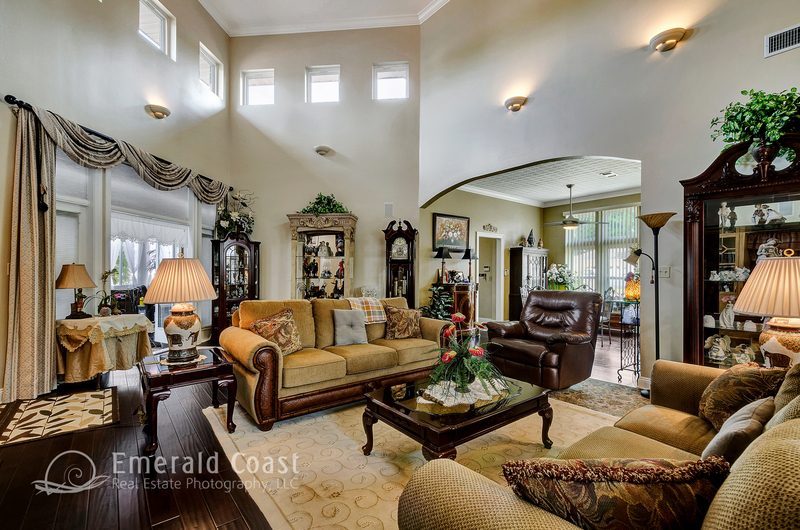 Our tours are all produced in high definition and can be easily viewed on all mobile devices with fast loading speeds. 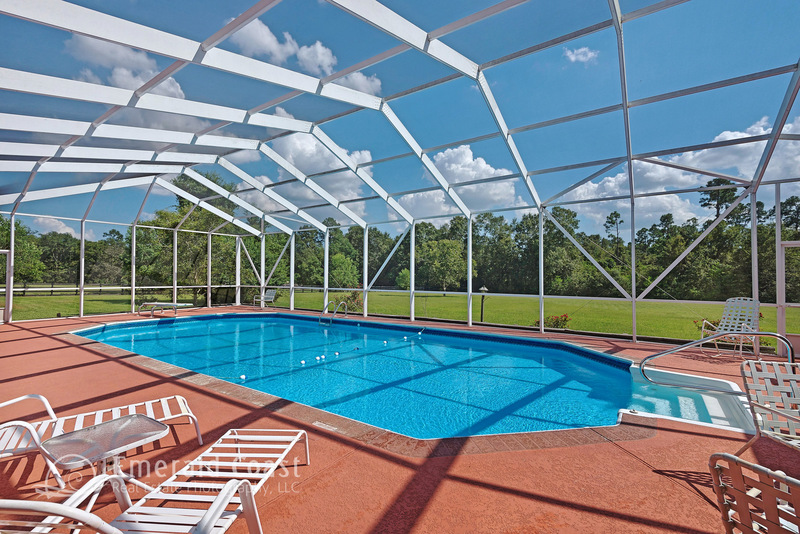 We also email weekly reports that track analytics for your individual tours that allow you to track web traffic. 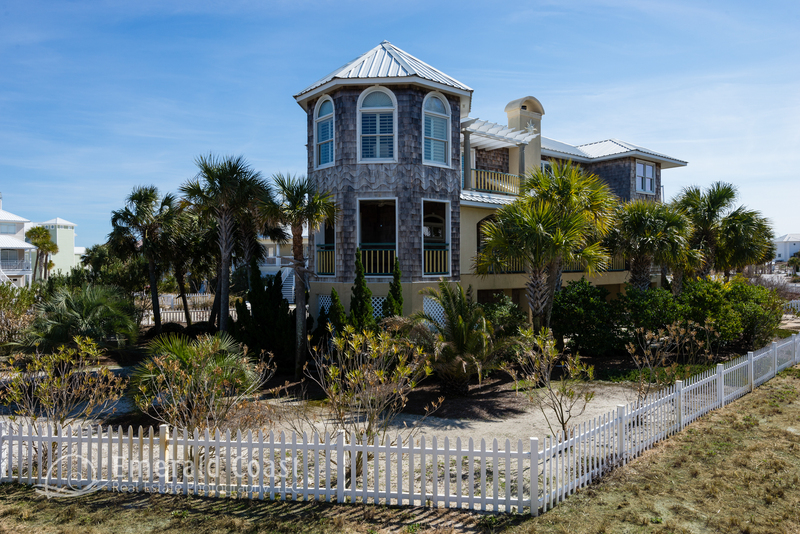 Tours may include a professional voice over or your own music. 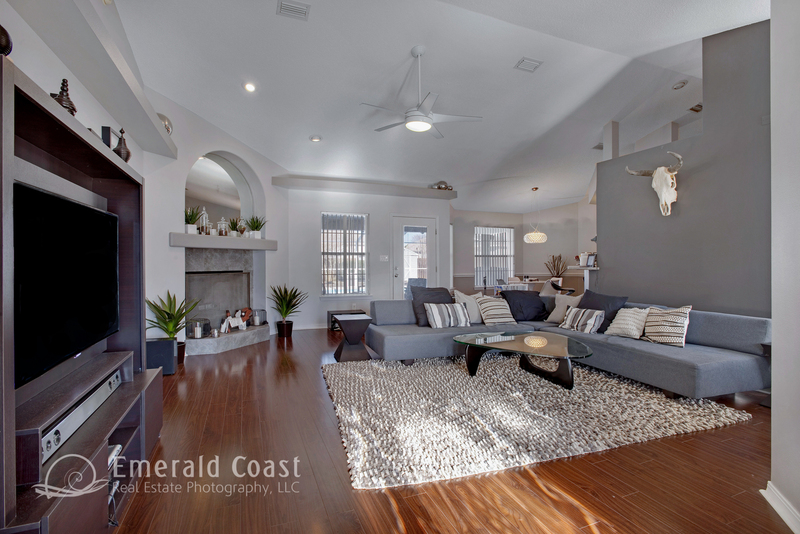 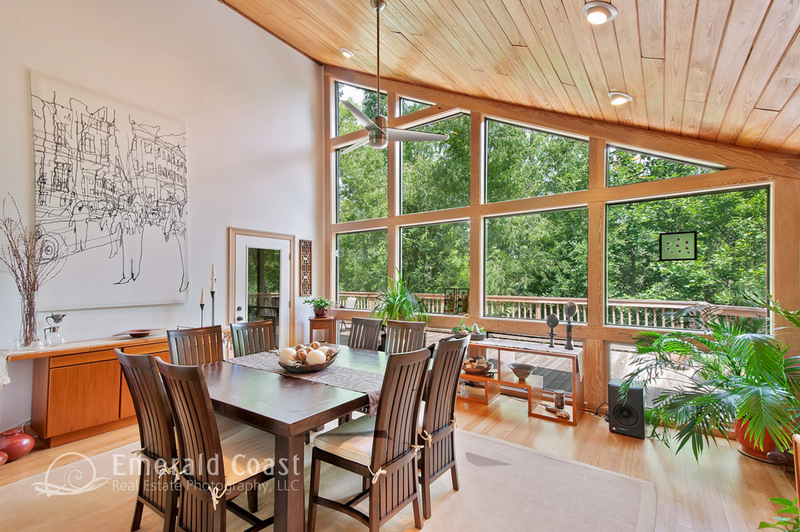 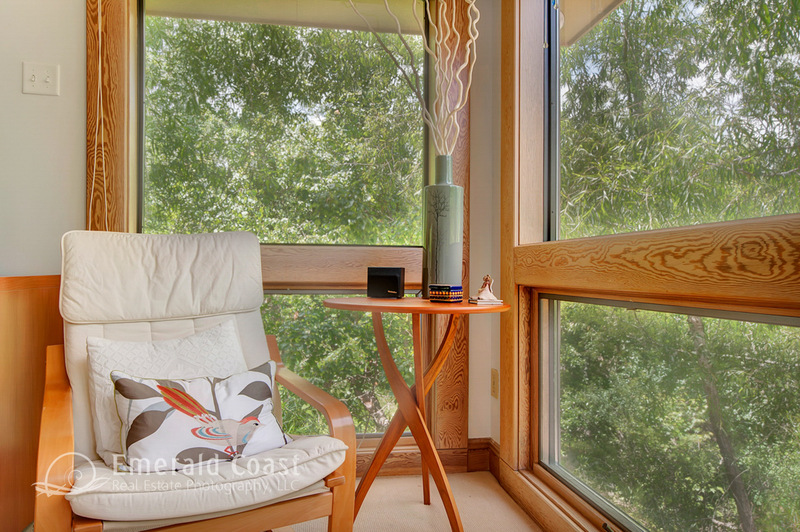 Your photographer will measure and sketch the home for the floor plan unless one is provided by the owner or builder. 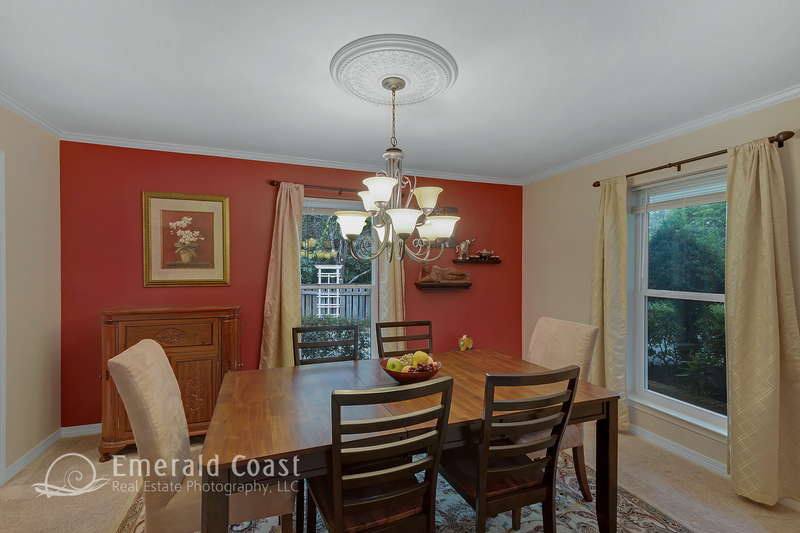 All virtual tours come with a flyer that may be displayed online or printed to put in an information box in front of the home. 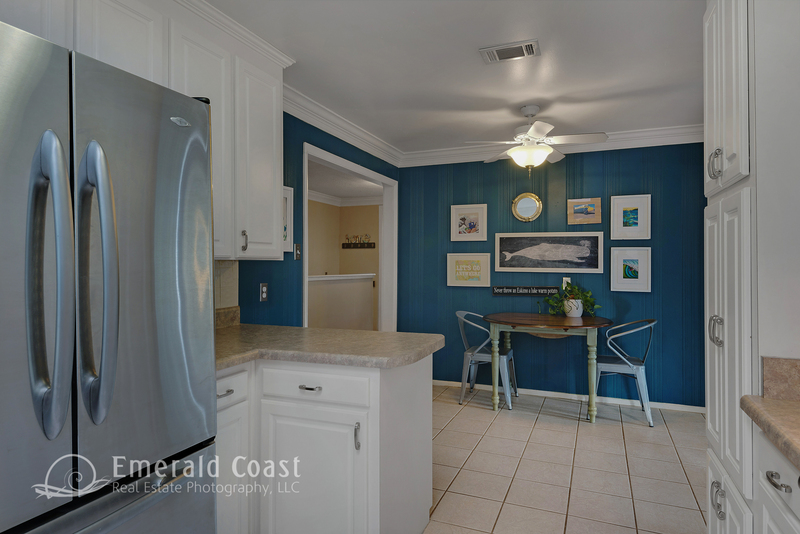 They also come with a QR code that will immediately take the buyer to the virtual tour page with your contact information. 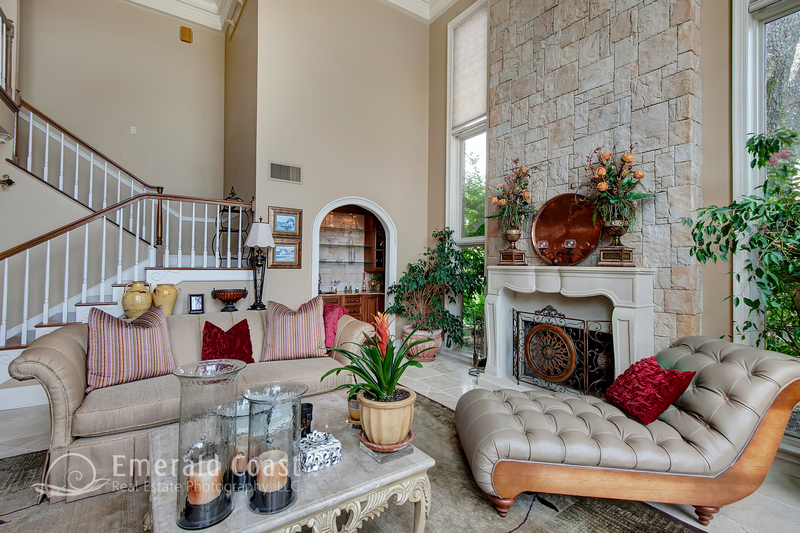 Give your listing another edge with a YouTube video. 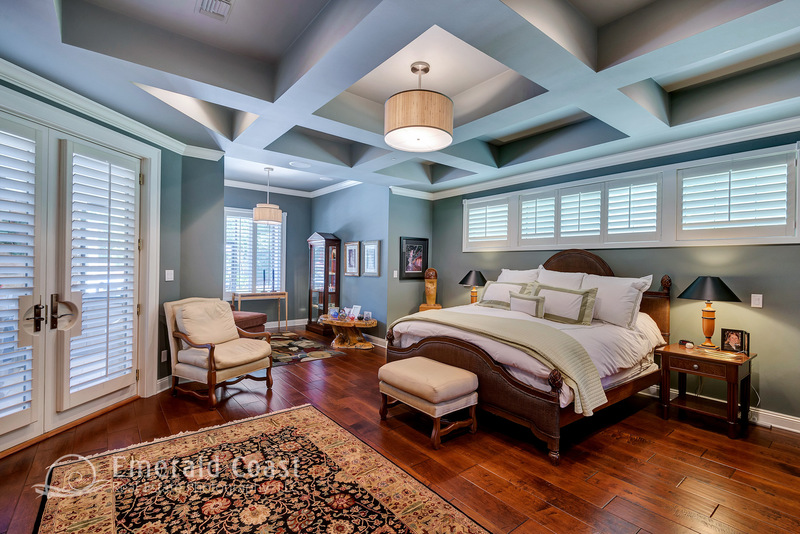 Create your own YouTube Channel for free and have your listing video posted for free as well. 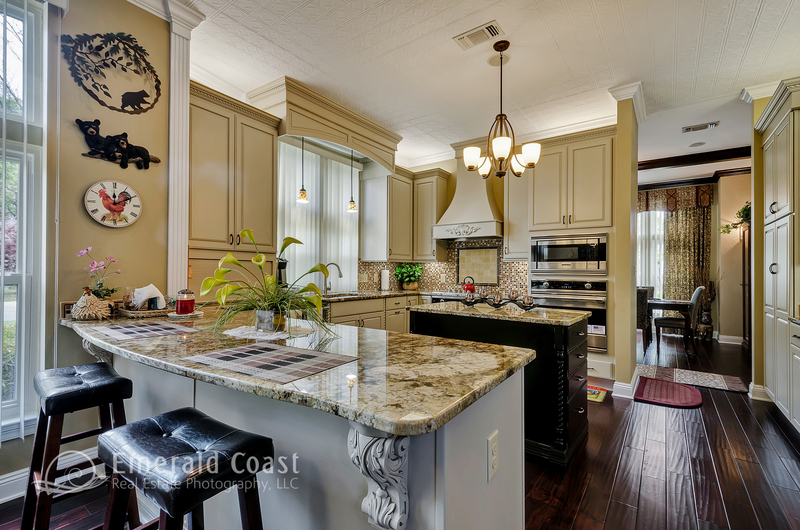 YouTube is a powerful marketing tool for real estate. 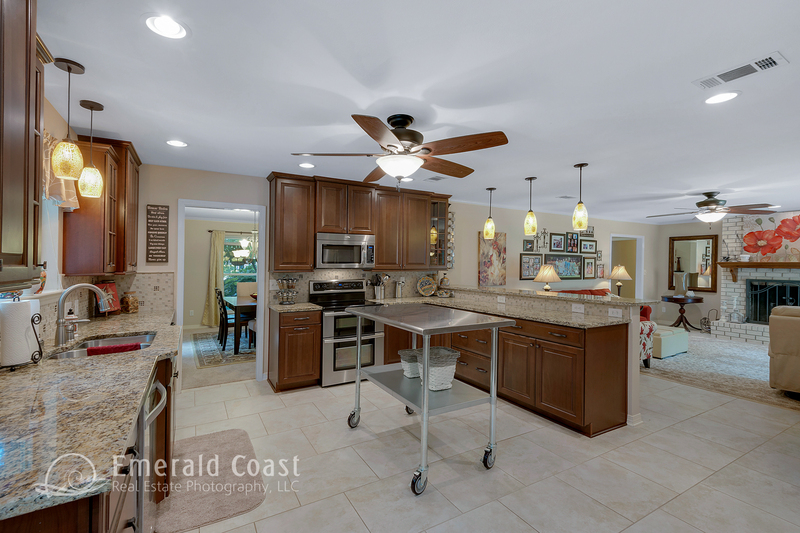 To learn more about using YouTube for your listing click here. 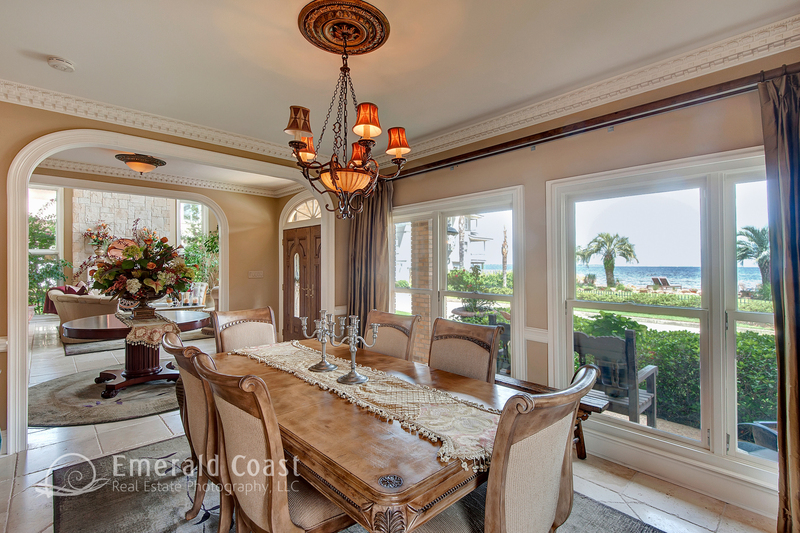 Getting your listing posted to a number of real estate websites has never been easier. 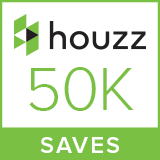 All tours include syndication to Trulia, Zillow.com, Hotpads.com, Facebook, Craigslist, HGTV’s Front Door, Homes.com, Lycos, MySpace Classifieds, Oodle, Vast, Backpage.com, CLRSearch.com and Google Base Beta. 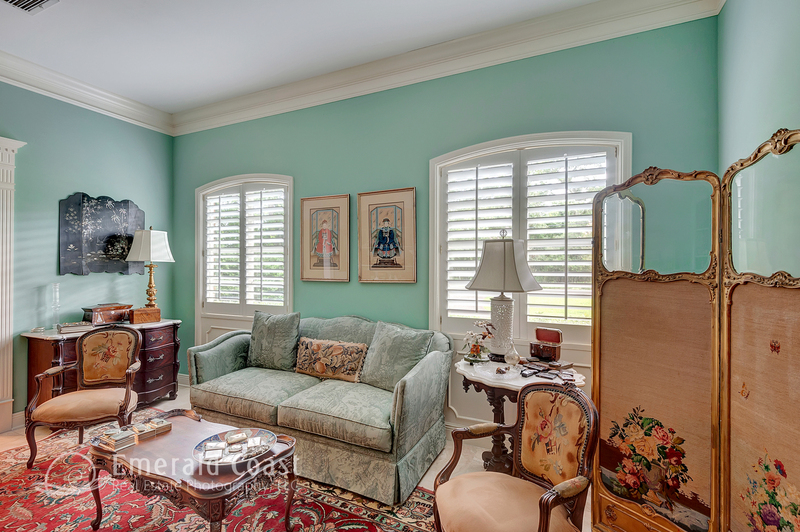 Each tour also provides high resolution files for any internal marketing or printing needs.